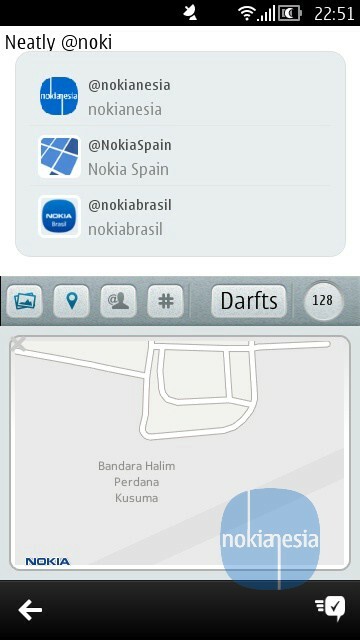 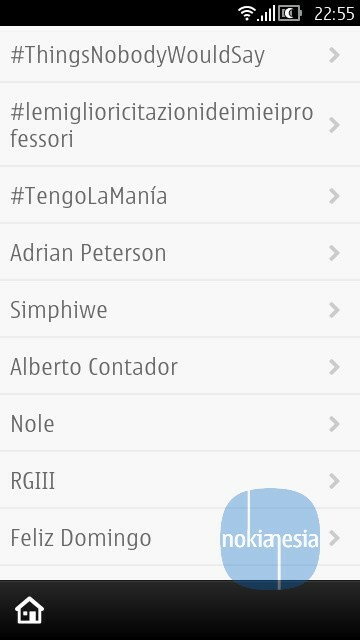 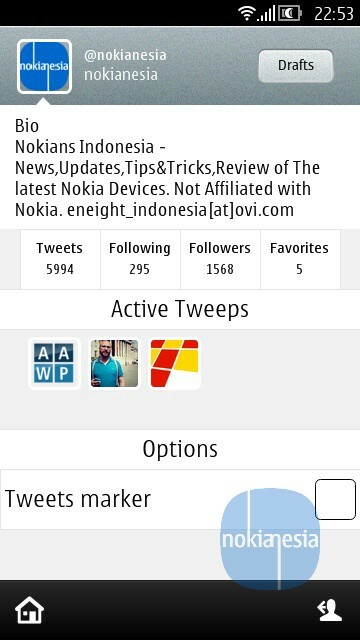 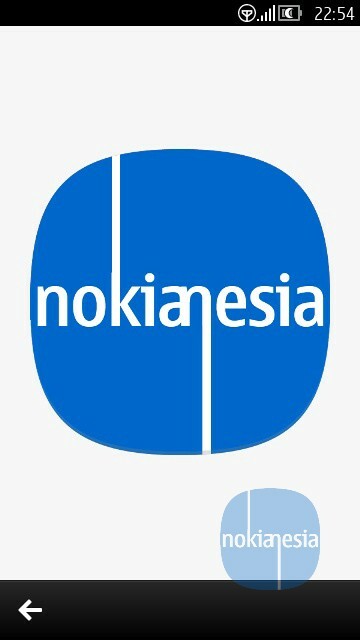 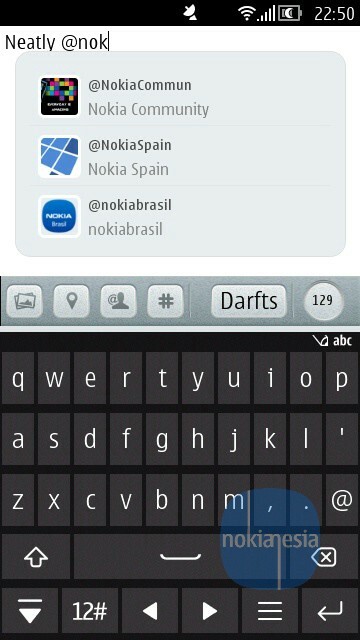 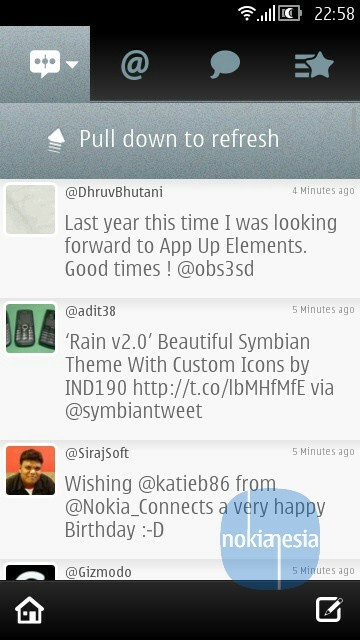 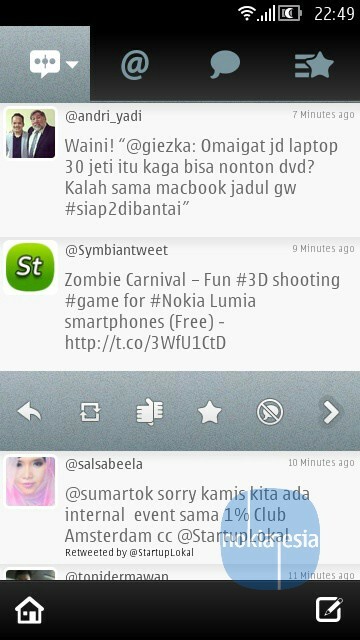 "Neatly" - Another twitter client for Symbian^3 (Nokia Anna-Belle) OS is now available at Nokia Store. 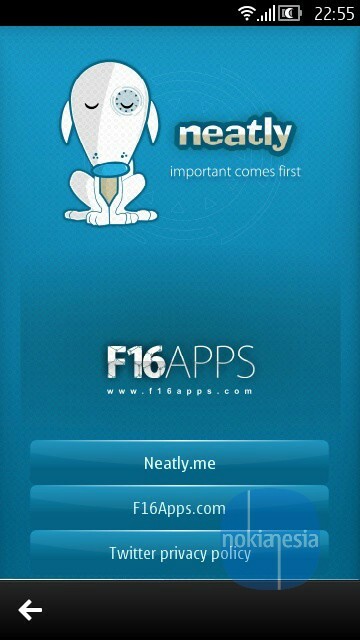 Neatly provides smart customization on your timeline, bring whats important closer to you, see topic on your timeline, make some group on your timeline based on your friend list, topic, etc. 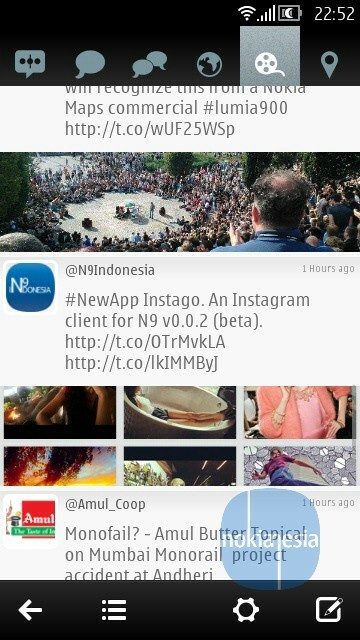 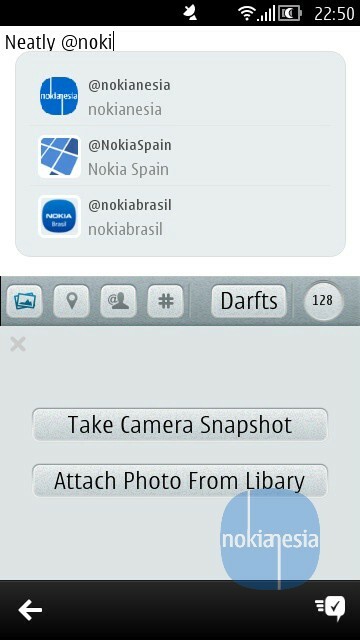 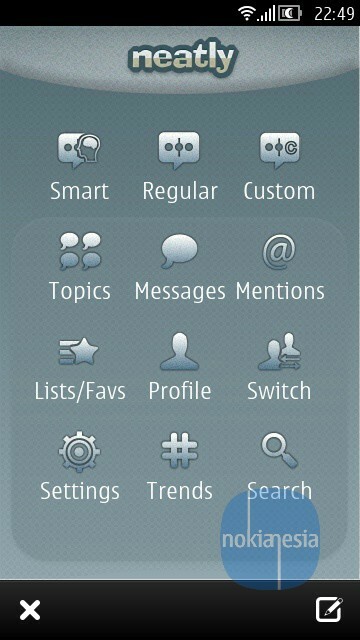 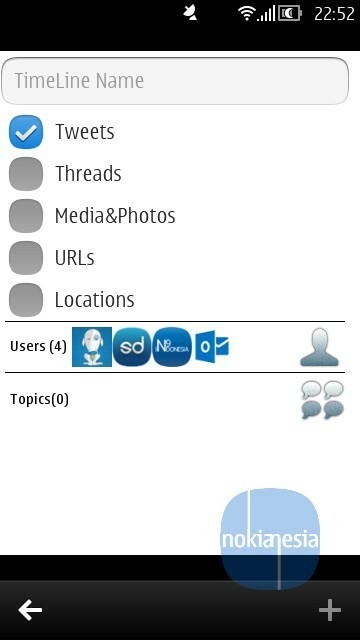 Neatly is also have a lot of twitter features like reply, view conversation, upload picture and many more.
" 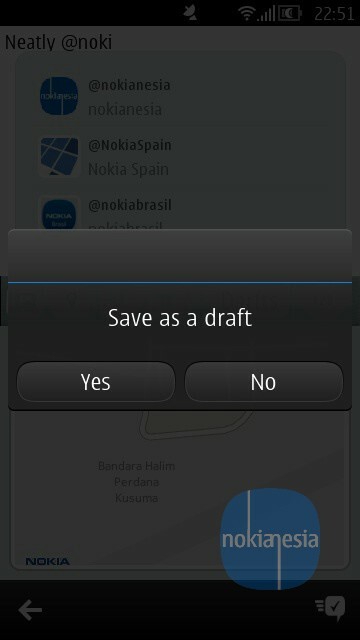 Life is based on interests not on time. 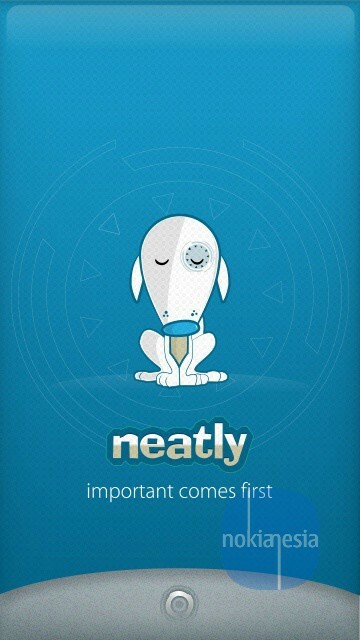 Bring what is important closer to you with Neatly, a smart new Twitter Client that changes how we deal with Twitter, changing the timeline into an interest line according to a users’ behavior. 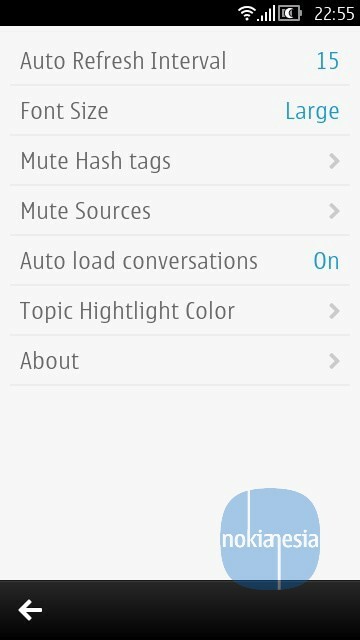 Designed with efficiency & neatness in mind, Neatly learns from its users’ in a matter of days, helping them filter out any tweet noise and not miss out on the important ones. "